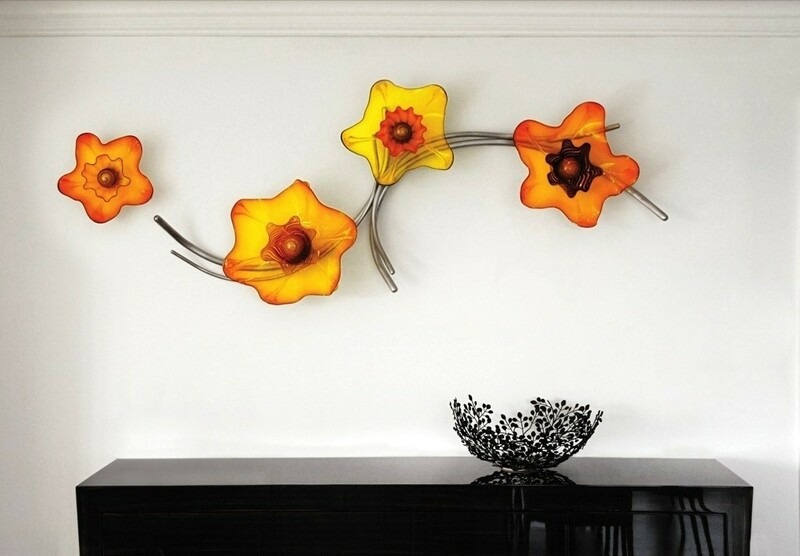 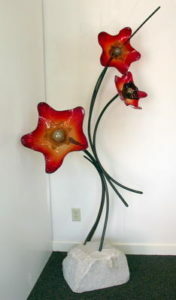 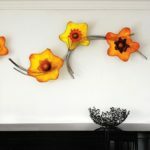 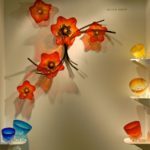 Andrew Madvin creates unique sculptures in glass in the form of abstract flowers combined with metal and stone. 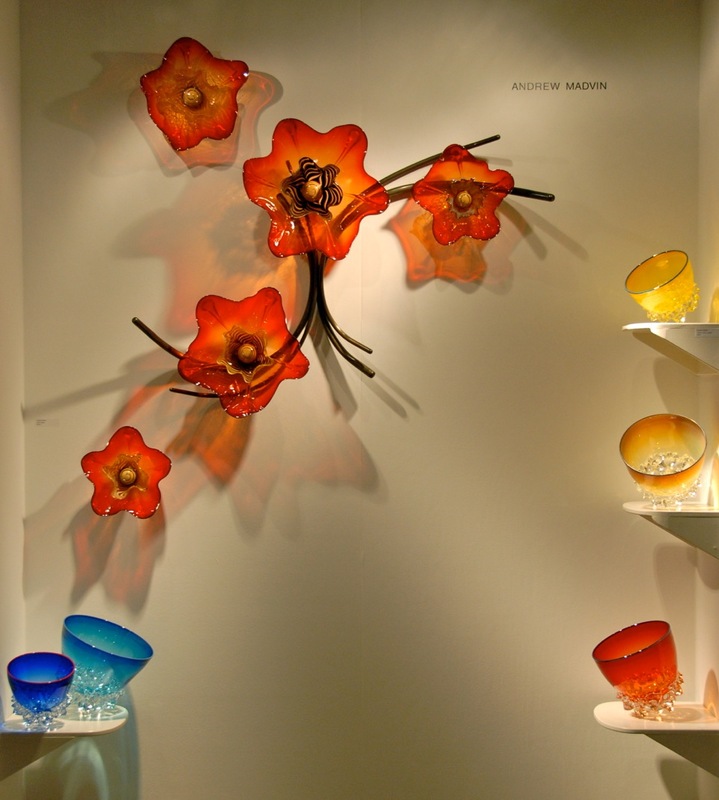 He combines cast glass and blowing techniques at the furnace using opaque colors. 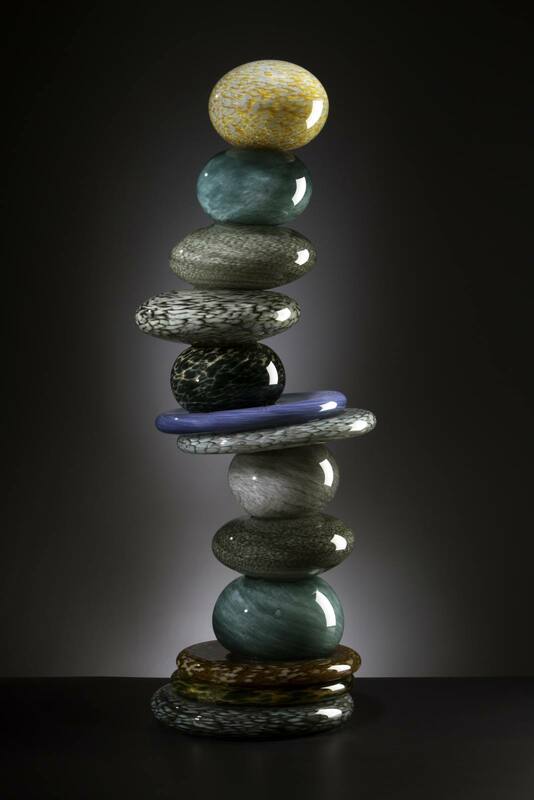 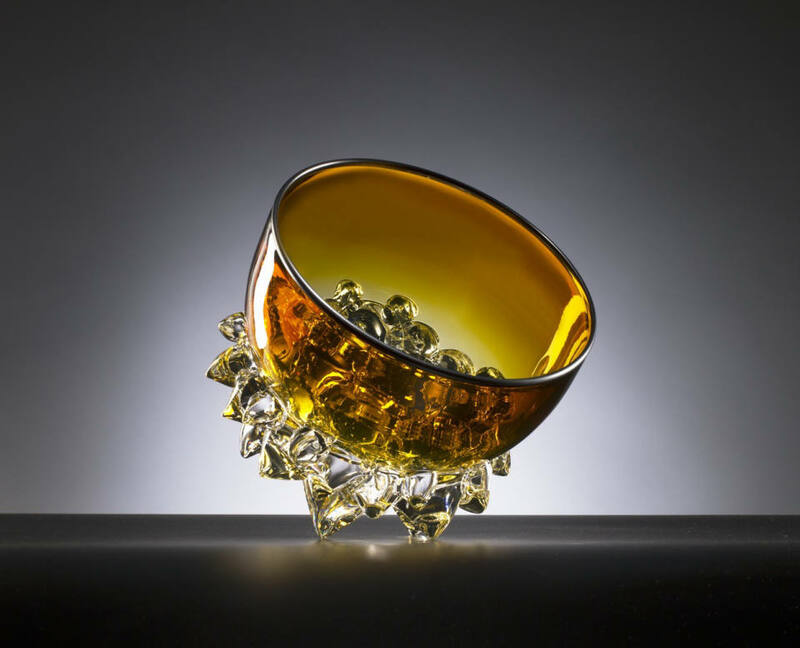 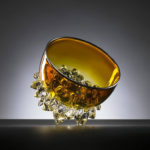 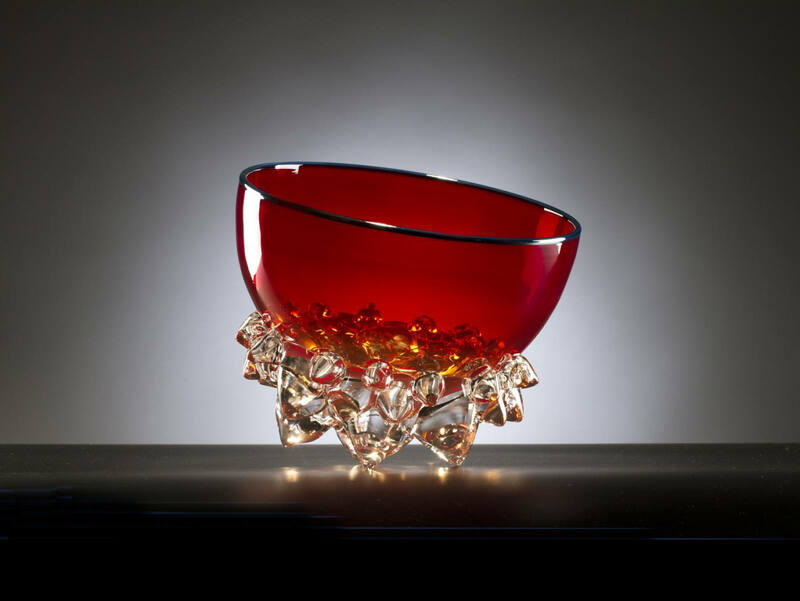 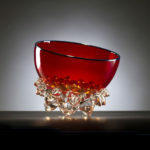 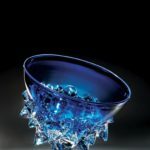 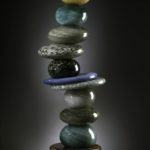 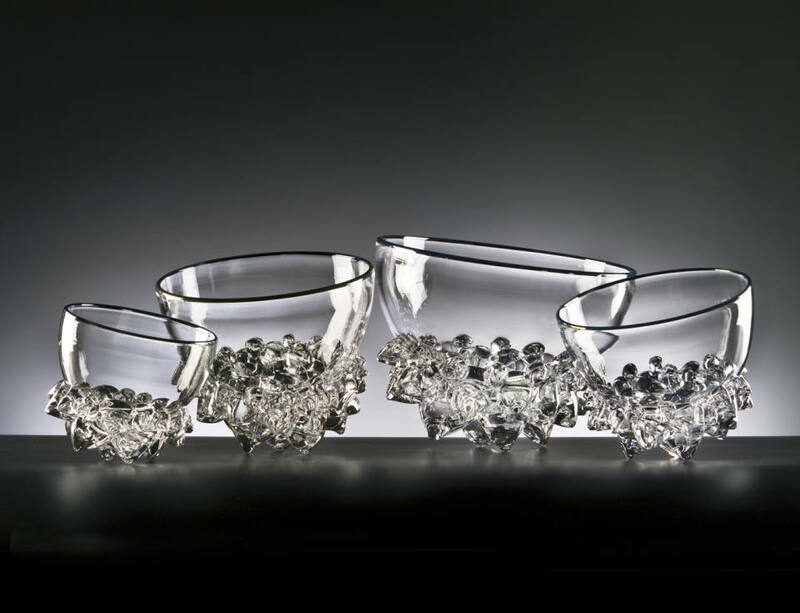 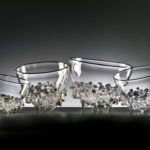 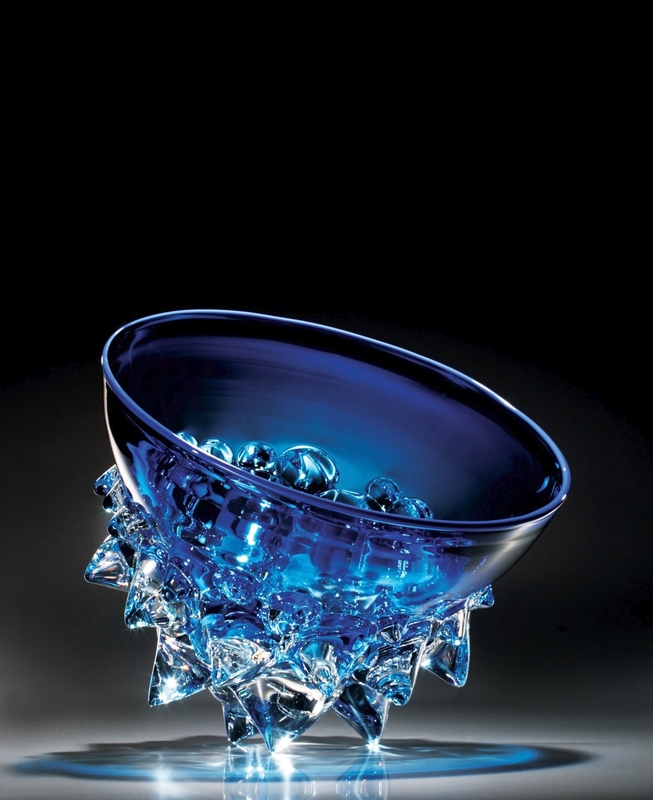 Madvin studied at California College of Art in Oakland/San Francisco and Pilchuck glass school and has exhibited nationally for the several years.